X-Rite Demonstrates Solutions for Colour Management at PulPaper 2014 in Helsinki - X-Rite Inc.
REGENSDORF, Switzerland, 8 May, 2014 – X-Rite GmbH will demonstrate solutions for the measurement and management of colour for the pulp, paper and board industries at the PulPaper 2014 show to be held 3-5 June in Helsinki, Finland. 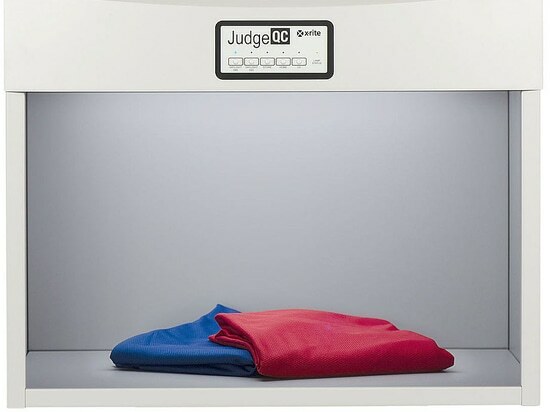 X-Rite representatives at stand 6e17 of the Messukeskus, Expo and Convention Centre will demonstrate hardware and software solutions that include the ERX50 non-contact spectrophotometer for continuous in-line measurement and the ESWin software series that manages colour quality control and closed-loop colour control for continuous paper making processes. 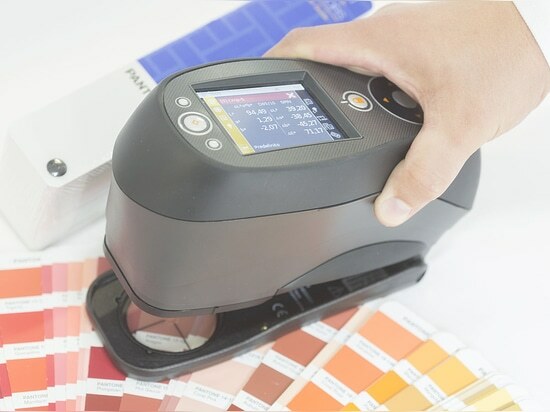 Alois Thema, X-Rite sales executive for Northern Europe, will give a 20-minute presentation at 10:30 a.m. on 3 June on the effective use of closed loop colour control and in-line measurement of colour on paper-making equipment. 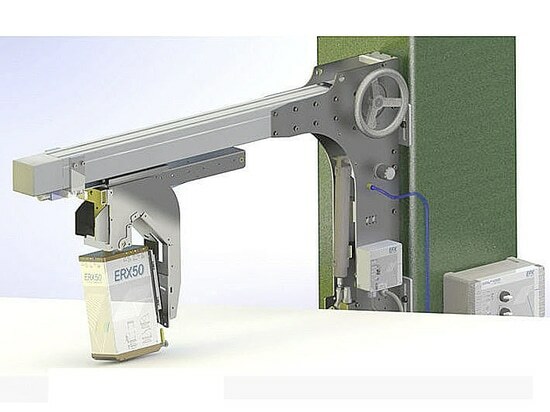 As part of that presentation, Thema will explain how companies involved in papermaking can use the ERX50 to reduce waste and the time it takes for production start-up and shade changes. 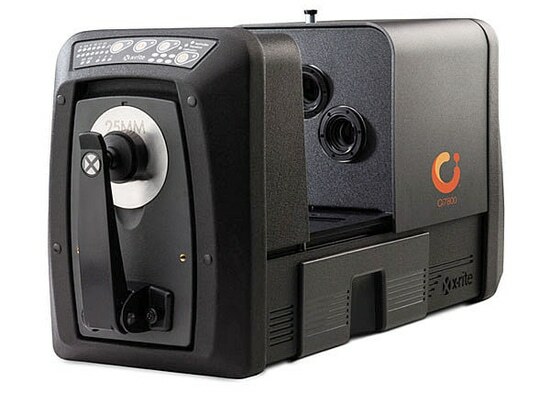 The ERX50 is an element of X-Rite turnkey systems that include software, hardware and pump systems for dispensing dyes and colorants. X-Rite will also show the ESWin series of quality control software that manages colour quality on continuous process manufacturing lines. 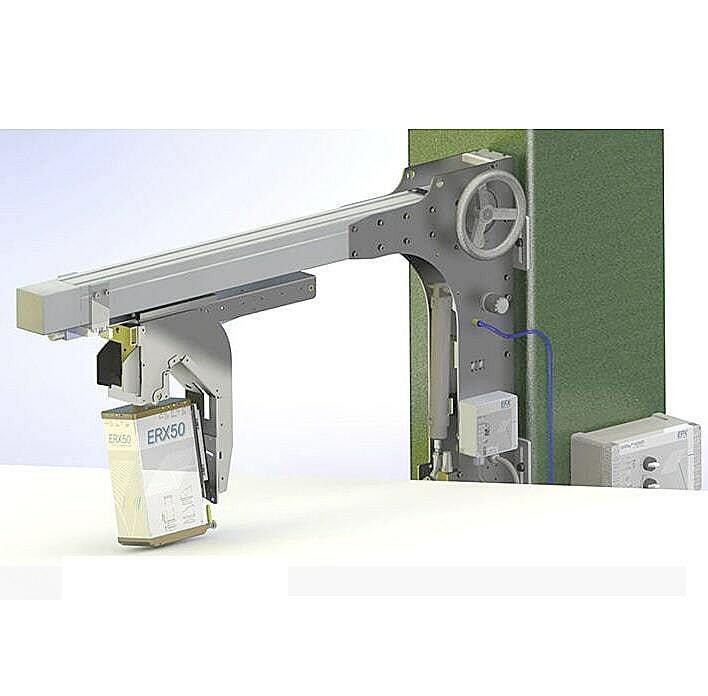 Modules of the ESWin software family can control continuous colour measurement devices, display results and run automatic in-line closed loop colour control on papermaking machinery.